Association and nonprofit services that meet your needs and fit your budget. Serving associations + nonprofits since 1996. Get your projects done! Engage ADG's team to advance your priorities. 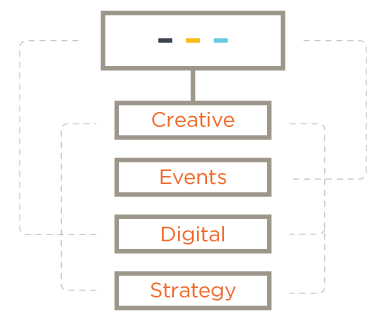 Whether a large strategic initiative or event, a brochure or a quick rebrand, we do that – and all the steps between. 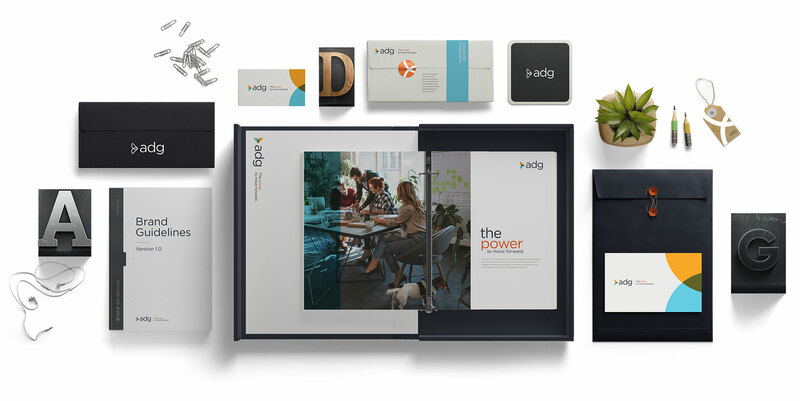 “ADG Creative delivered a refreshed brand that exceeded our expectations." "Amazing! The education was flawless, members had unique networking experiences, and our trade show sold out. Thank you, ADG." "Your team significantly expanded our digital presence." "ADG set us on a path for growth for years to come." 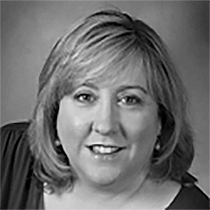 "A colleague told me for years to call ADG for my non-profit needs. I finally did it; and have been calling ever since." "ADG lives their company culture. They are professional, compassionate, creative, and get-it-done people." Work with our industry-leading teams to achieve your objectives. Gain access to our industry-leading strategy, marketing and management teams to achieve your objectives. Our project teams provide creative services, marketing, full-service event management, educational programming, membership management, strategic planning and financial administration. 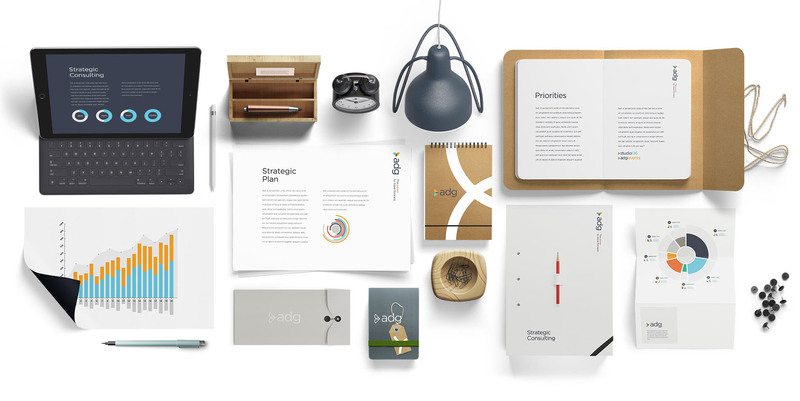 Full-service design to advance your brand. Engage ADG Creative today to take your project to the next level. Our award-winning team will advance your brand, and successfully guide your projects from idea to delivery! 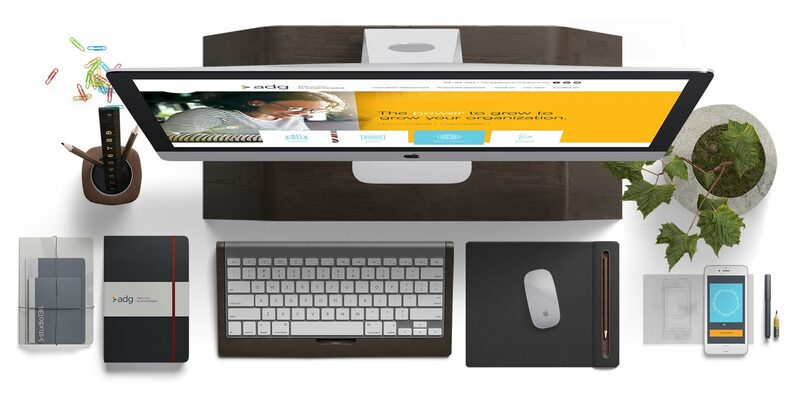 A web presence that takes center stage. Connect your members, donors, and other constituents, and grow your organization by putting your virtual brand center stage. Activate ADG’s Web and Digital Marketing Team now! Outstanding events from start to finish. Take the stress of event planning off your organization and put ADG’s Event Specialists to work for you! We guarantee a memorable onsite experience that exceeds expectations! Grow membership, create excitement, fulfill your potential. 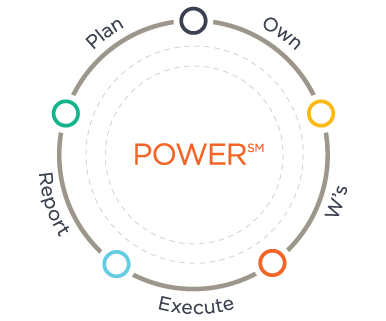 Get your organization focused on short and long-term priorities by enlisting our Strategic Consulting Team. 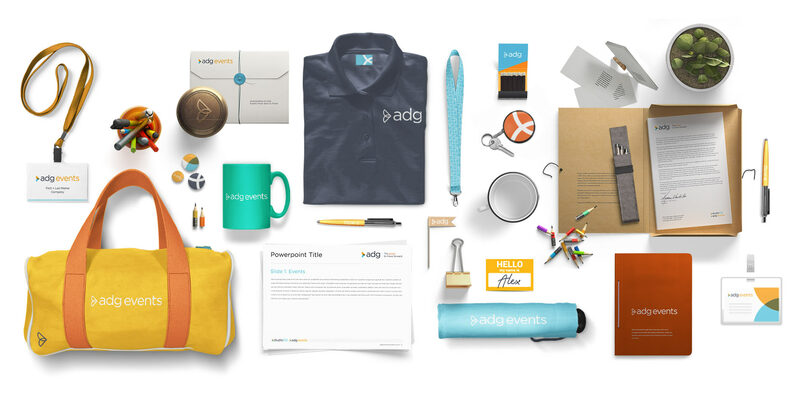 Let ADG help your organization reach its full potential, grow membership and create excitement in your organization! Large or small, associations and nonprofits have a powerful partner in ADG. We have the creative vision, perspective and experience to transform your organizational objectives into reality and turn your priorities into completed projects. Leverage the talents of our Association Management Teams or our Project Management Teams to achieve your goals and advance your mission.